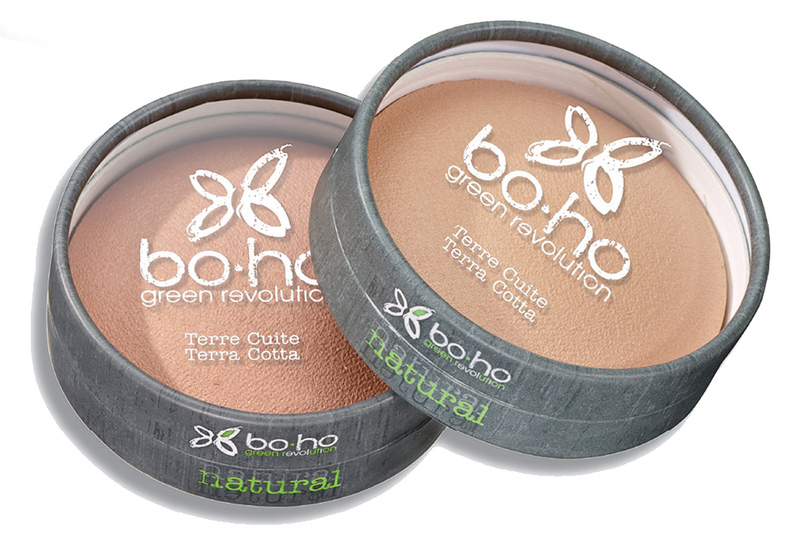 Boho Green Revolution Organic Terracotta embellishes your face with a natural sun-kissed look ! 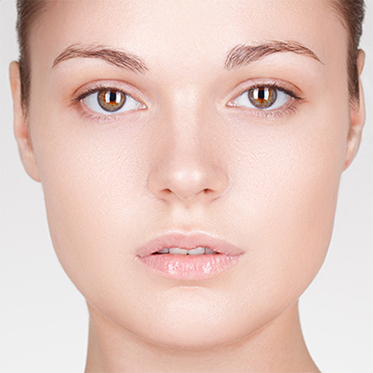 Its 100% natural formula is rich in moisturizing organic apricot oil, as a skincare in your makeup. Genuine Terra-Cotta bronzed in the oven for 8 hours, BOHO GREEN Natural & Vegan Bronzer is perfect to illuminate your face with a light glow and sculpted look ! 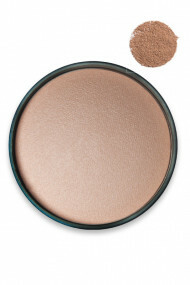 FOR A FAUX-GLOW WITHOUT SUN, TAKE YOUR BOHO ORGANIC TERRA COTTA ! 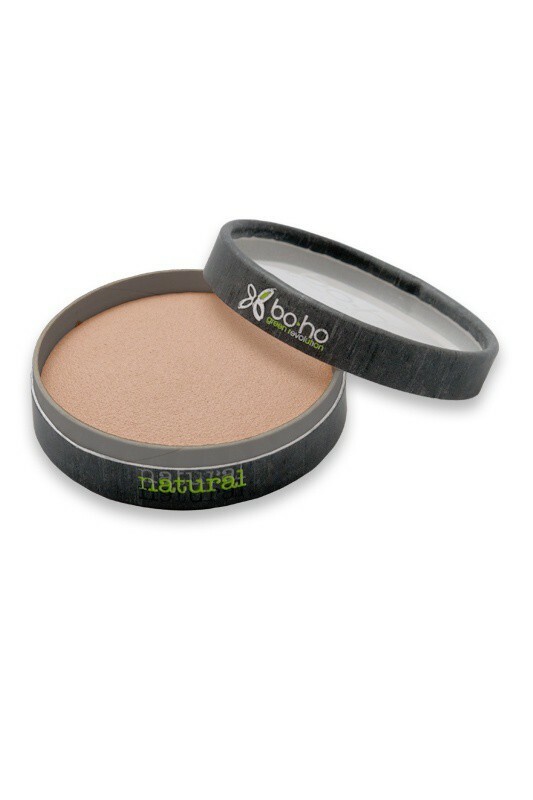 After applying BOHO Compact Powder or Loose Powder, apply BOHO GREEN Organic Terracotta with BOHO Powder Brush on your forehead, cheek bones, chin and bridge of the nose. BOHO GREEN REVOLUTION NATURAL/VEGAN BRONZER IS SO SILKY SOFT !